In the era of globalization and business large and small participating in international business, invoices which determine exchange rate at time of impact is key. Not only is the exchange rate important when filling out invoices but so is the description of goods and services. Detailing the product or service, its origin, materials used to make the product in some cases, the more details provided on the commercial invoice ensures proper transport of the product as well as greater chance that it will reach the recipient successfully and on time. Currently, invoicing is not as popular when dealing with two private parties as payment is commonly requested up front for goods. Business to business invoicing continues to be a popular method to request funding for products and services rendered. Comments aren't added to this article yet. Take part of the development! 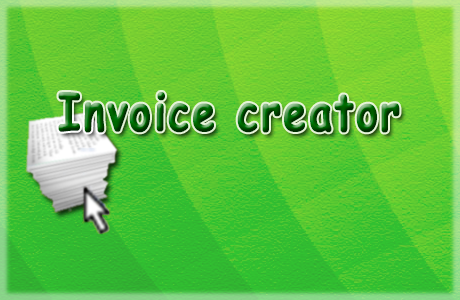 To which function should the "Invoice creator" be extended?